For information available from this site, the University of Washington Department of Rehabilitation Medicine does not warrant or assume any legal liability or responsibility for the accuracy, completeness, or usefulness of any information, product, or process disclosed. 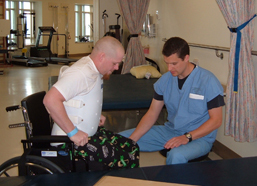 The University of Washington Department of Rehabilitation Medicine does not endorse or recommend any commercial products, processes, or services. This Web site provides links to other Internet sites only for the convenience of users. The University of Washington Department of Rehabilitation Medicine is not responsible for the availability or content of these external sites, nor does it endorse, warrant or guarantee the products, services or information described or offered at these other Internet sites. The content of this Web site is intended for information only and is not a substitute for professional medical advice. For individual health questions, always consult a physician or qualified health care professional. 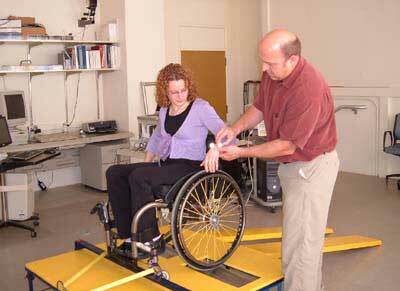 The contents of the NWRSCIS Web site were developed under a grant from the National Institute on Disability, Independent Living, and Rehabilitation Research (NIDILRR grant number 90SI2006-01-01). 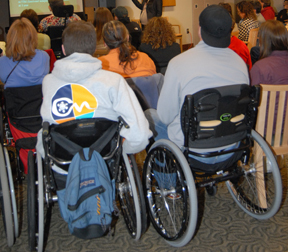 NIDILRR is a Center within the Administration for Community Living (ACL), Department of Health and Human Services (HHS). However, the contents of this Web site do not necessarily represent the policy of NIDILRR, ACL, HHS, and you should not assume endorsement by the Federal Government.